As your local Woodbury HVAC contractors, it is our mission to keep you comfortable year-round! Are you experiencing issues with your HVAC system? 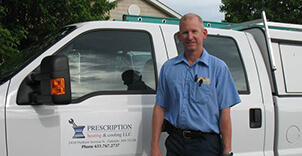 Have the experienced team at Prescription Heating & Cooling come to the rescue! We’ve been serving Woodbury MN and the surrounding areas for many years, so we know what your home needs. Our team of hardworking professionals is available to help you tackle all your HVAC woes. We’re dedicated to providing timely, efficient service with a smile. If you live in Woodbury, then you are no stranger to varying temperatures and weather. 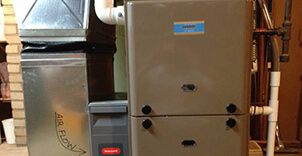 An HVAC system is a necessity to keep you comfortable during the warm and cold months. We are your local Woodbury HVAC contractors, so we’re familiar with what you’re experiencing. We’re your team in the area, and always get the job done. Don’t hesitate to call us if you need a new system installed or if your current system is not performing at maximum efficiency. There are many possibilities when it comes to an HVAC not operating properly. As your local Woodbury HVAC contractors, we are trained to know the difference. 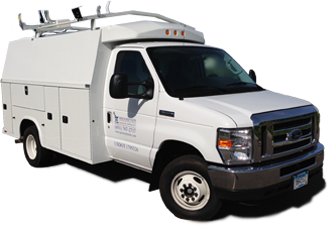 Our qualified technicians are available 24/7 for emergency situations. Don’t hesitate to contact us for whatever your HVAC needs are. If you’re experiencing any of the following issues with your HVAC system, give us a call. Call 651-767-2737 or Request a Free Estimate to have our team of Woodbury HVAC contractors come to your home.